Go to our website and click on Try & Buy and then click on My Licenses. 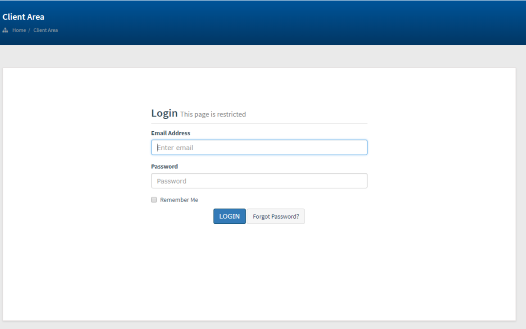 Login to your account if you are not already. 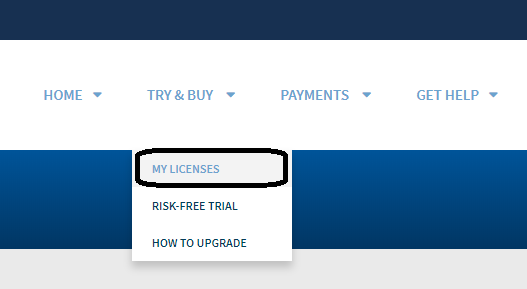 Select the app License you want to upgrade to paid license. Click on the Upgrade button and follow the on-screen instructions (varies by region).